A podcast where obsolescence is already built-in! Two geeky guys with a drive to start an experimental podcast come together to talk about tech each week. The topics may become obsolete over time, and the podcast itself is built-in to expire after 100 episodes. 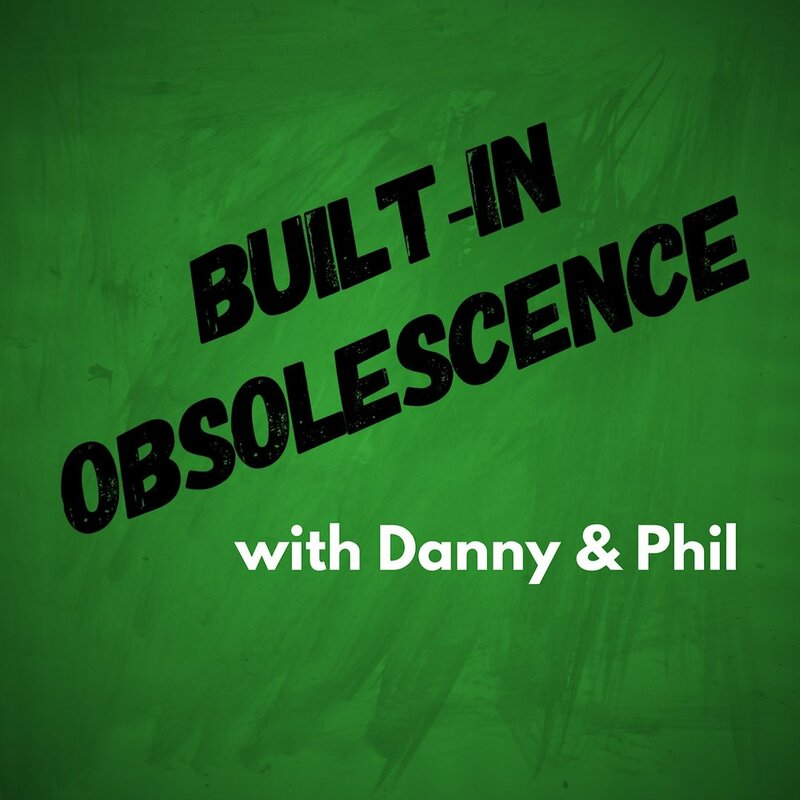 The very first episode of the experimental Built-In Obsolescence podcast. For this introductory episode, Danny & Phil talk about the current state of PC gaming, what may happen to the gaming industry when developers make their own exclusive online gaming stores, and what this may mean for the future of gaming.